On my daughter’s birthday, my husband also presented me with a few gifts; he’s sweet and thoughtful like that. Two of the gifts he purchased were fragrances – Flora by Gucci and the David Yurman Essence Collection. The David Yurman Essence Collection is a trio of fragrances that are perfect for spring: Exotic Essence, Delicate Essence and Fresh Essence. The David Yurman Essence Collection is a wonderful addition to my fragrance collection due to its versatility; you can choose to wear one fragrance or mix and match, and layer fragrances to create your signature scent for day or evening. Although I love all three scents in this collection, two of them are my favorite – Exotic and Fresh Essence both exhibit qualities I love in my fragrances. Both of them have a hint of masculinity, and do well in portraying a strong, sensual, sophisticated woman. This slightly masculine scent is one of my favorites from the David Yurman Essence Collection. This is a great scent for the evening due to notes of sparkling mandarin, casablanca lily, rose petals and exotic woods. The woodsy notes combines with the lily and rose petals make it, in my opinion, the most sensual fragrance in the collection, thus making it the perfect scent for a date night, but that doesn’t mean I don’t wear it during the day because I definitely do. This fragrance has notes of pink pepper, lotus blossom and sparkling orange. The pink pepper doesn’t dominate in this fragrance; however, I get more of the lotus blossom and sparkling orange. To me, Delicate Essence is a light and flirty making it the perfect scent for a day at the office. I get the most wear out of Fresh Essence. Not only is the color of this fragrance Peridot, which is my birthstone, as well as one of David Yurman’s favorite gemstones. This is a very clean and fresh scent. It’s light and slighlty floral. It features notes of sparkling apple, cassis, juicy red fruits and fresh greens. I like it combined with Exotic Essence. What I love about each of the fragrances featured in this collection is the staying power of each of them; they last a long time! From the time I spray it on in the morning until I reach home or even after, the scent is still there. Due to the longevity of the fragrances, all three bottles, depending on the ones you use the most should last you for some time. 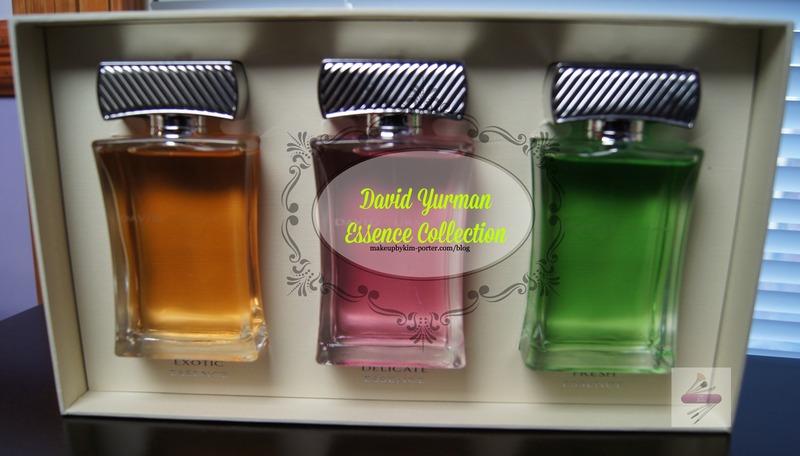 The simplicity of the bottles, the jewel tones of each of the fragrances in this set, along with the scents have made the David Yurman Essence Collection a staple in my spring fragrance arsenal. Unfortunately, the collection was released in 2011, so it may prove to be hard to find. And since I received it as a gift, I am not sure of the price. What’s your current spring fragrance? I've just begun hearing about these scents by David Yurman. Exotic Essence sounds like it would work for my body chemistry and preferences. I gravitate toward those amber colored, big fragrances, and the green and floral scents just don't work for me. Though I love the idea of layering the different scents, I am wondering if they'll be sold separately at some point. At any rate, I'll look for them and try sampling them. What a wonderful husband you have who buys you a gift too on your daughter's bday! I haven't heard of them until I received it. Weird since they were released in 2012. The Fresh & Delicate Essence smell great together. I would probably like delicate essence out of all of these. Sounds amazing : ) What a great hubby you have. I think that one would suit you, too. I really like the bottles! Delicate Essence sounds like something I'd wear. The bottles are nice and simple. I love simple packaging. I want to smell these in real life! My all time fav scent is Bond 9 Madison Square! LOL maybe in a few years we'll be able to have scratch and sniff blogs. This one is my least favorite, although it smells nice. I mix it with Fresh Essence. The packaging is cute. I'd like to try Pink Tourmaline! I am loving Dossage 16 for me and I would love to try this set. Beautiful looking set! I'm such a sucker for fragrances! My recent post BIG International May Day Giveaway from the Beauty Blog Coalition- Visa Gift Cards! Ohhhhh. I am going to have to try these! 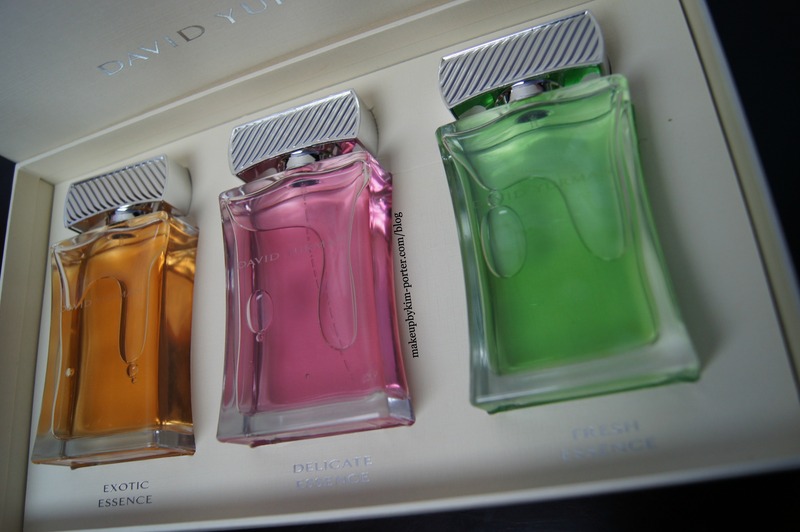 I've never even knew that David Y had a fragrance line–they sound lovely. 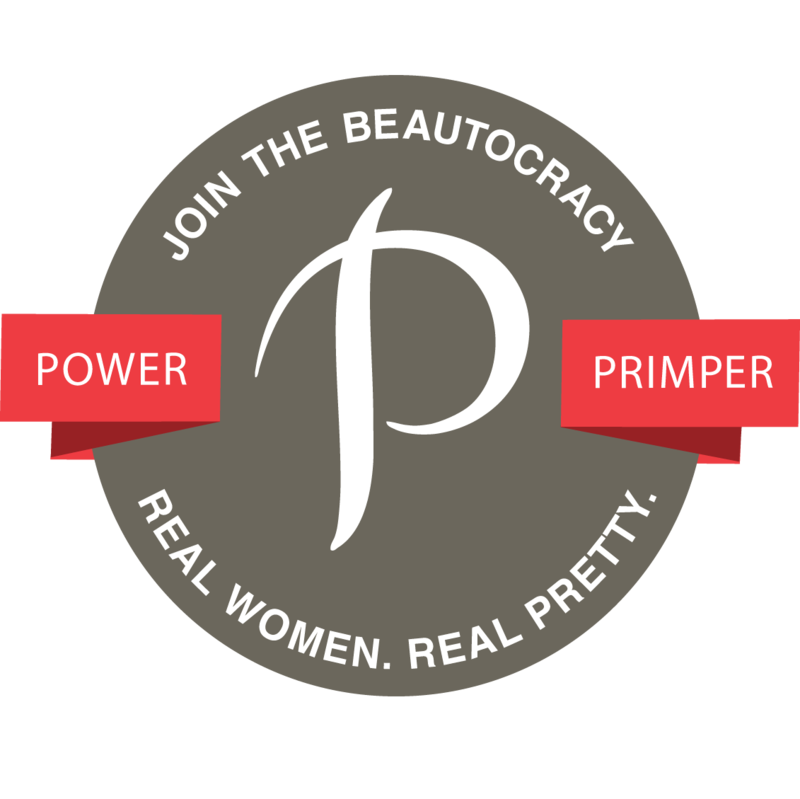 My recent post Beauty Blog Coalition Spring Giveaway Win a $500 Gift Card! Hmmm… My current favorite spring time perfume is Chloe Roses de Chloe. I love the scent of rose. I smelled that a few weeks ago while visiting sephora. I added it to my wish list. My recent post Get Sandal- Ready for Summer! I love trying new fragrances. What a thoughtful gift – love that it's a sampler so that you have different scents for different moods. Lucky lady, these look awesome!! 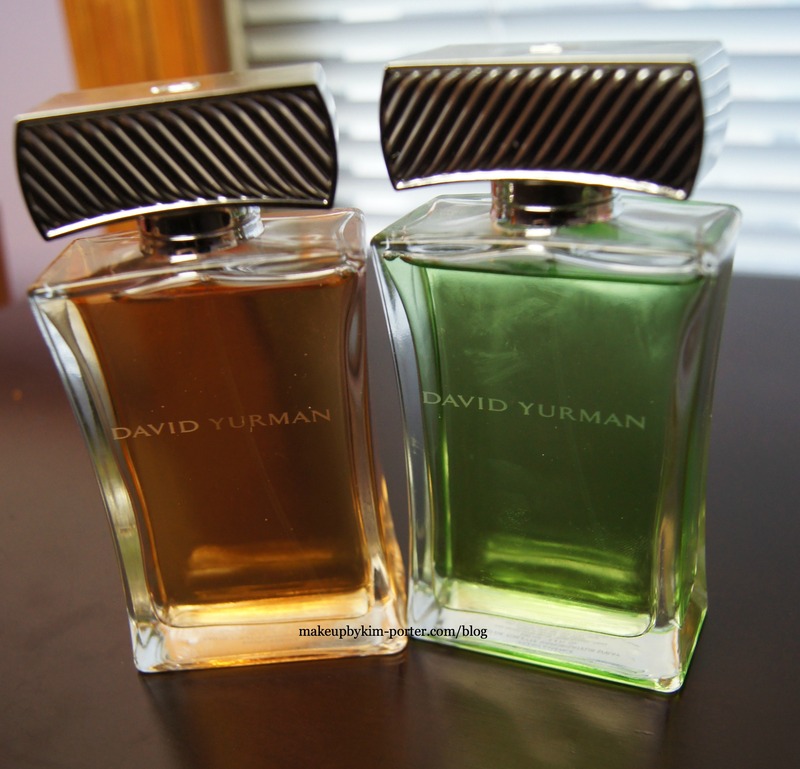 I haven´t heard of David Yurman before, but these scent sound to be very good. These look yummy. I have a huge perfume collection so im always our for a new scent. Thanks for the share! My collection is growing. What perfumes are your favorite? I like those bottle shapes!